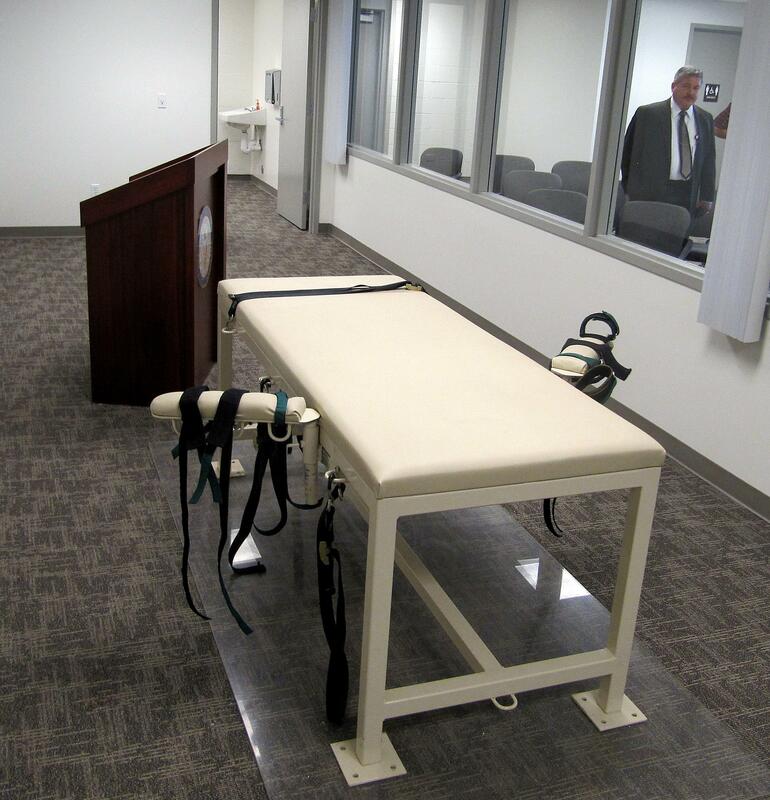 Mon., Feb. 4, 2019, 3:10 p.m.
BOISE, Idaho – Idaho’s attempt to withhold information about the source of its lethal injection drugs is similar to hiding the type of ammunition used by firing squads or the brand of rope used in a hanging, an attorney for the American Civil Liberties Union of Idaho told a state judge on Monday. The arguments from the ACLU’s Ritchie Eppink came at the close of a trial pitting the Idaho Department of Corrections against a University of Idaho professor who sued for access to execution documents under the state’s Public Records Act. “The public has an interest in its public agencies carrying out lawful orders, which the death warrant is,” said corrections department attorney Jessica Kuehn, referring to the court document that orders an execution to be carried out. But Cover’s attorney said her record request was essentially a request for public reassurance that the state is acting appropriately and not resorting to illegal, unethical or unsavory drug suppliers when carrying out executions, Eppink said. A Nebraska judge ordered prison officials there to release public records related to lethal injection drugs – including records that identify the state’s supplier – and pay court costs to the ACLU and two newspapers who sued for the information. Prison officials have appealed that decision and the records remain undisclosed. Eppink claimed the Idaho corrections department had a pattern of hiding, losing or destroying documents rather than providing them to people who seek them under the state’s Public Records Act. He said the department administers the death penalty on behalf of the public, and the public deserves to know if that responsibility is being carried out well. Published: Feb. 4, 2019, 3:10 p.m.